At AAS / Advanced Auto Solutions customer service and total satisfaction is our #1 Goal! AAS of Portland, Maine is fully licensed & insured specializing in the most advanced paint touch up in Maine and in the industry. This is a 100% permanent fix and 100% guaranteed. 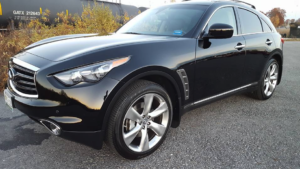 Located at our shop in Westbrook, Advanced Auto Solutions can occasionally travel to a person’s home or Maine car dealership statewide to service their automobiles making Maine & New Hampshire used cars and trucks look new again! 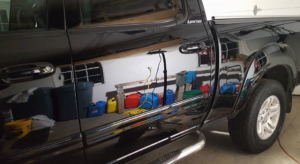 We use several techniques, depending on the vehicle, which includes the use of clay bars, wet sanding, polishing, clear coat, sealants, professional grade protective coating systems and of course our specialized PPG paint. 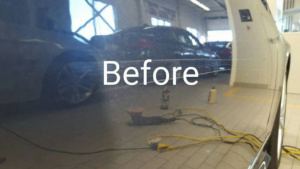 According to Kelley Blue Book paint touch up can make a $1000.00 difference! 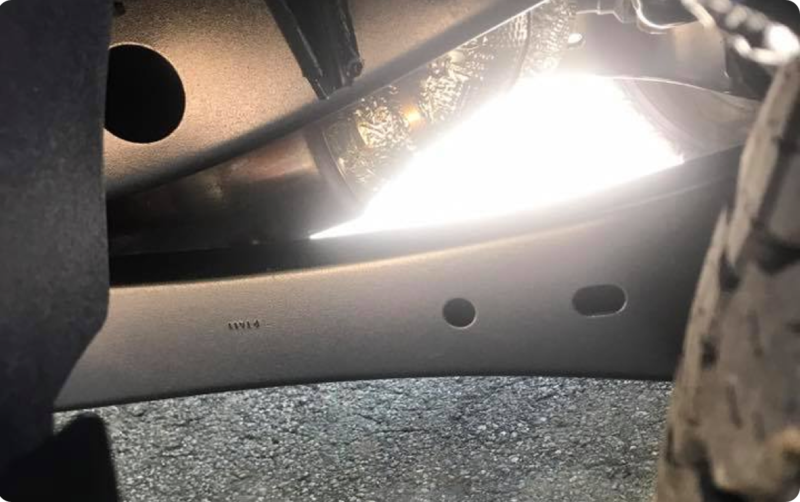 Spot repair (light paint touch / wet sanding) is a possible solution that can take less than an hour. 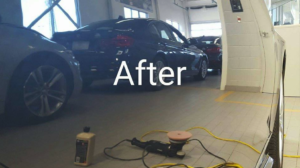 It is a simple four-step method that fills the chip with paint and then is wet sanded, followed by polishing and finally a high quality six month paint sealant. 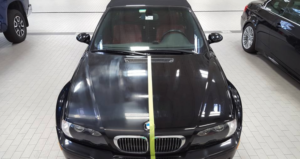 This permanent repair process eliminates the paint “touch-up look” on your vehicle. Imagine the value of such results and for just pennies on the dollar. AAS has proved to be a very cost effective alternative to having to take your vehicle to a conventional body shop. 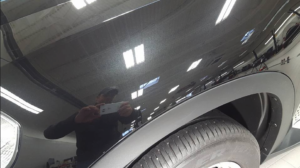 If you were to go online and look at pricing for all Maine Auto Detailers / Recon Shops around the state, you will find machine polishing starts around $75.00. These low prices are for shining your vehicles using some type of wax but generally doesn’t remove the actual scratches from things like incorrectly washing the car and general wear and tear. 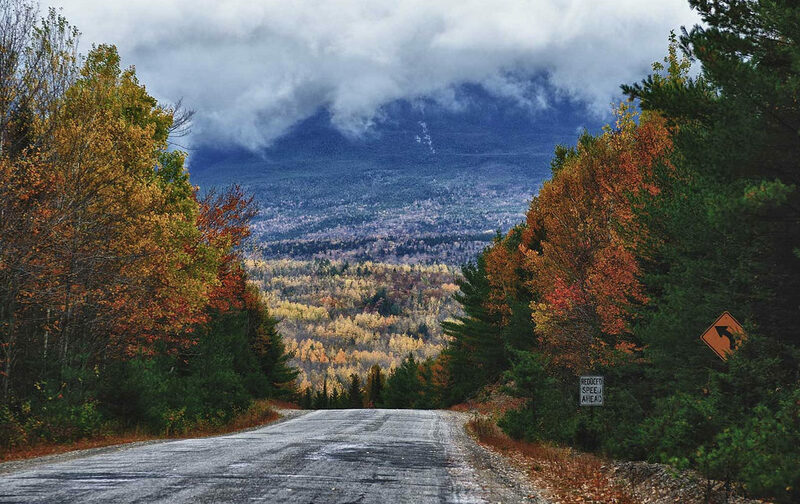 Wear and tear largely comes from harsh Maine winters and other unfavorable conditions including acid rain. This service on average takes about 45-60 minutes to perform if you are experienced. 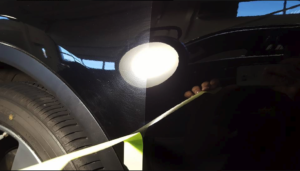 We typically charge $500 per day for our “WOW” factor paint correction process that will transform your vehicle’s finish to look new or better than when you first purchased it. Most jobs take us 1 day or up wards of months depending on size and severity of your car or truck’s finish as well as level of expectation. Other reconditioning departments typically use a glaze which is a wax with fillers. Fillers fill in scratches with colored wax. Glaze is widely accepted in body shops since you cannot seal the paint after freshly painting a vehicle for about a month. The paint releases gases during this time and if the paint is properly sealed it will cause it to bubble. The problem with using a glaze is the longevity. It will wash off after the first rain storm or the next time the vehicle is washed. You cannot apply a paint sealant over wax or glaze hoping to increase longevity. A sealant has to chemically bond to the paint. This means every customer in the past that opted to buy a warranty type of paint sealant or coating probably did not have it correctly applied. 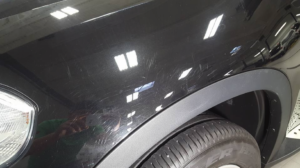 Paint correction is the process of permanently removing scratches through abrasion, by wet sanding, compounding, polishing and sealing. There are three layers of paint on most of today’s cars. First the vehicle is sprayed with a primer. Second, the vehicle is sprayed with the desired color. Third and final, the vehicle is sprayed with clear coat. Swirl marks and marring are commonly made during improper wash techniques. 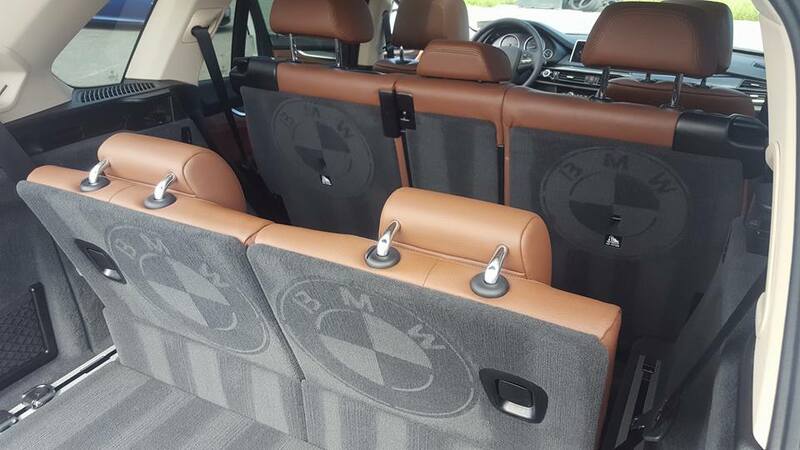 Water, acid etching is a common problem with most vehicles. This is because vehicles are not dried after being washed. Water contains minerals which left too long will etch the clear coat. AAS of Maine also specializes in complete automotive interior detailing including headlight restoration, road paint removal, chrome polishing, sticker/letter removal, glass repair, interior blemishes in the carpet and plastics and even paintless dent removal & more. I hope you find this information useful and I look forward to working hard to earn your customer loyalty for years to come!